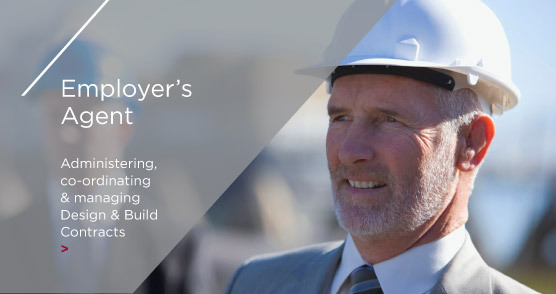 Founded in 1989, Oxbury is today one of the most established independent practices of Project Managers and Chartered Surveyors in East Anglia. Operating throughout East Anglia from offices in Norwich, Chelmsford and Cambridge, this family business has not lost sight of its original values – providing an honest and professional service that allows Clients to maximise value whilst minimising risk. Their unparalleled local knowledge and expertise add value from initial inception through to project completion. 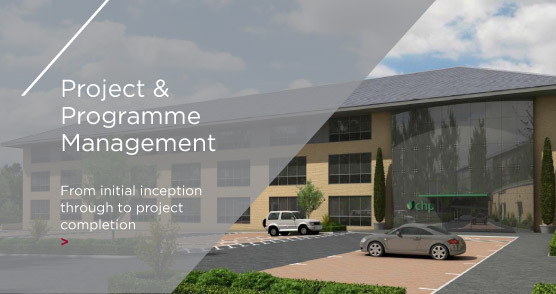 Providing a wide range of services, which include Project and Cost Management, Oxbury Clients include Developers of commercial projects and those operating in the public sector. 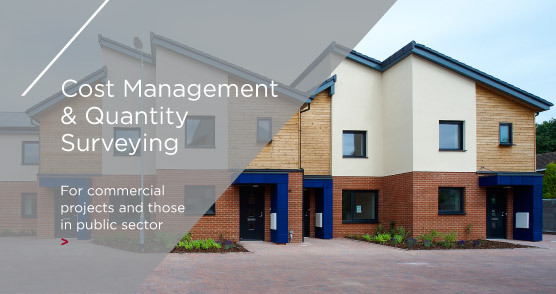 With a strong track record within the residential sector and their disciplined service provision is underpinned through ISO 9001 quality assurance procedures.